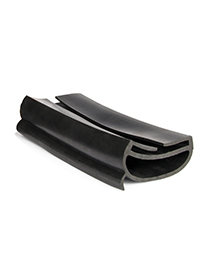 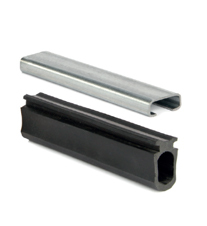 Formseal produce a range of Industrial Door Seals for many applications. 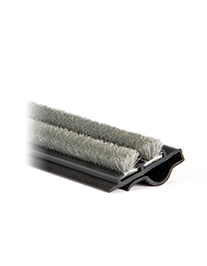 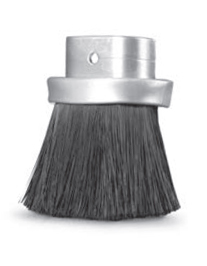 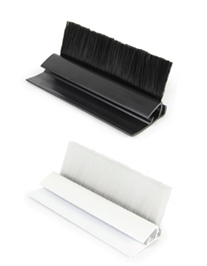 To compliment its vast brush strip range, there is a range of products suitable for all types of Industrial doors. 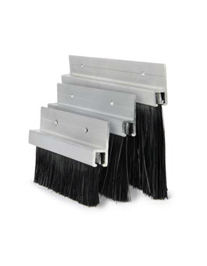 If you don't see what you are looking for, then it may be a non-standard item so feel free to give us a call to discuss your particular requirements. 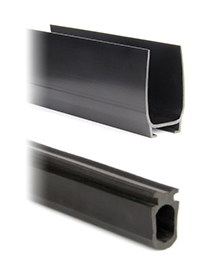 Our Industrial door seals can help with the most common of problems like draughts, unwanted pests, health & safety requirements, water ingress & noise pollution to name a few. 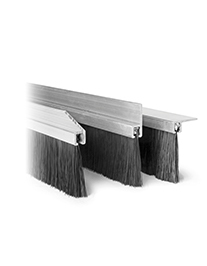 • Fitted to overhead lintel to seal to the face of the door.